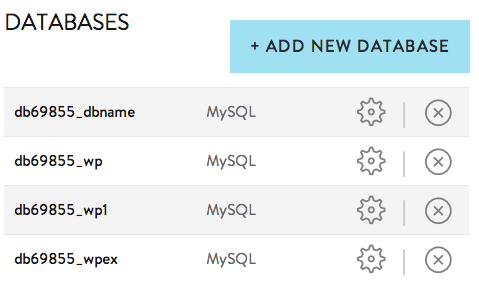 You can view all of your database names in the AccountCenter. 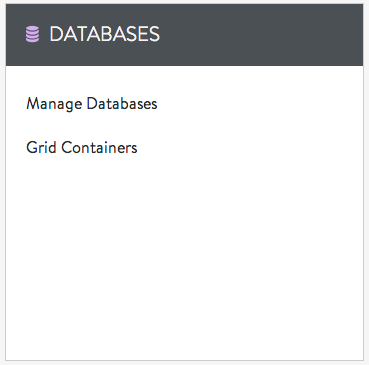 Your databases are listed in this section. You'll notice that the naming scheme will look something like dbXXXX_databasename.